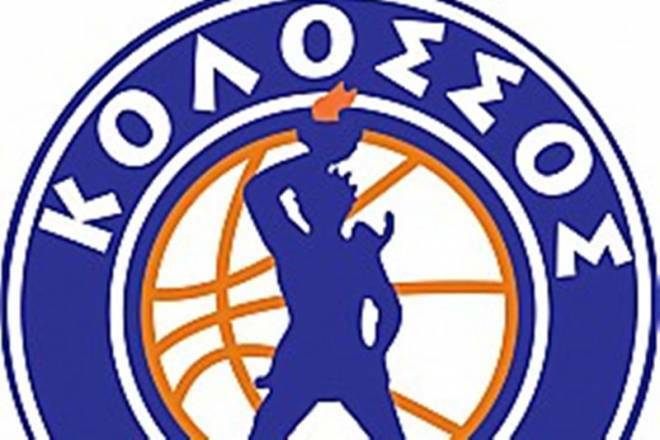 Kostas Flevarakis is the new head coach of Kolossos Rodou. The 49-year-old Greek coach returns to Greece after two seasons to replace Vetoulas at the bench of Kolossos. Flevarakis has managed PAOK, AEK, Panellinios, Makedonikos, Ilisiakos, Trikala, and Rethymno in Greece, Akropol in Sweden, Braunschweig in Germany, Keravnos Strovolou in Cyprus, Koszalin in Poland, and Astana in Kazhakstan.